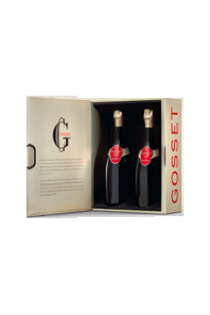 Products of the domain : Gosset. 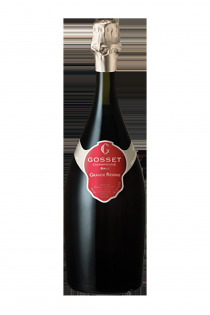 Gosset is the oldest wine house in Champagne and today enjoys a worldwide reputation. 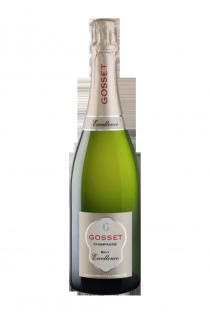 It was founded in 1584, by Pierre Gosset, alderman of Aÿ and vigneron.The latter exploited its own vines and produced still wines, mainly red, and was far removed from the sparkling champagne of today. At thetime, Frances kings had only two wines on their table: the wines of Beaune and the wine of Ay.Both are made from Pinot Noir and Chardonnay varieties. 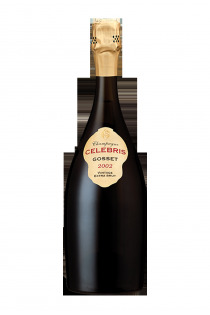 It was not until the 18th century that the wines ofAÿ became effervescent such as the champagne we know today.For four centuries, everything has been done to perpetuate the know-how so specific to champagne wines. Since 1994, the Renaud Cointreau group owns this large champagne house. 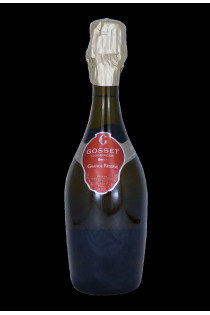 Traditionally, the cuvées are still presented in an antique bottle, exactly like that used since the 18th century by Champagne GOSSET. 50% of the production is dedicated to the cru de Excellence wine, with malolactic fermentation, the other half, without malolactic fermentation, is the most recognized range in the world, the Antique range, including the Cuvée Grande Réserve. 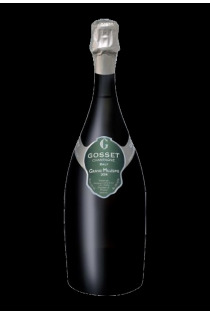 Blanc de Blanc - Gosset. 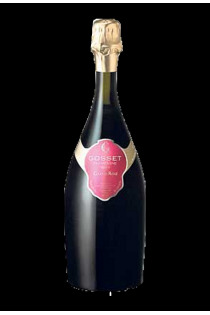 Grand Rosé demi bouteille - Gosset. 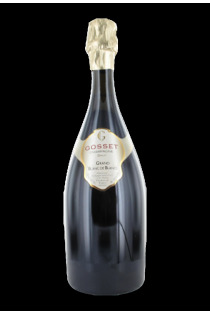 Grande Réserve - 2002 - Gosset. 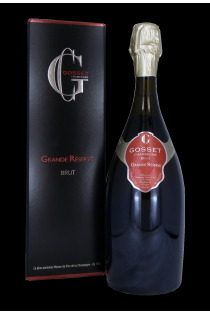 Grande Réserve demi bouteille - Gosset.